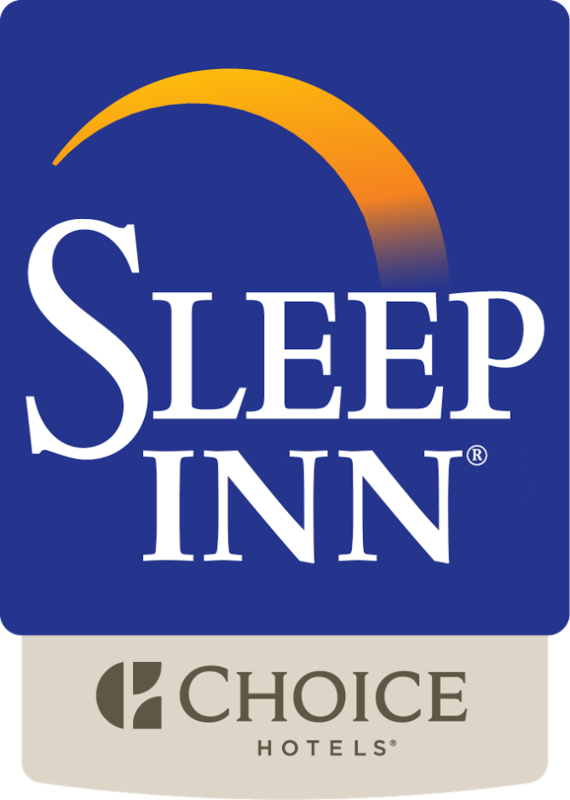 Sleep Inn Airport Greensboro is set in Greensboro, 7.45 miles from Greensboro Science Center, and features free WiFi, a seasonal outdoor swimming pool, fitness room and business center. All rooms include a desk, a flat-screen TV, microwave and a private bathroom. An American breakfast is available each morning at the property. Joseph S. Koury Convention Center is 7.45 miles away, while Four Seasons Mall is 7.5 miles from the property. We are 1.2 miles from Piedmont Triad Airport.